Most of my work is well planned in advance, weddings are booked up to 18 months before the date and classes are always scheduled several months ahead. Sometimes though something exciting and creative gets thrown your way at short notice and no matter how busy you are you have to fit it in! 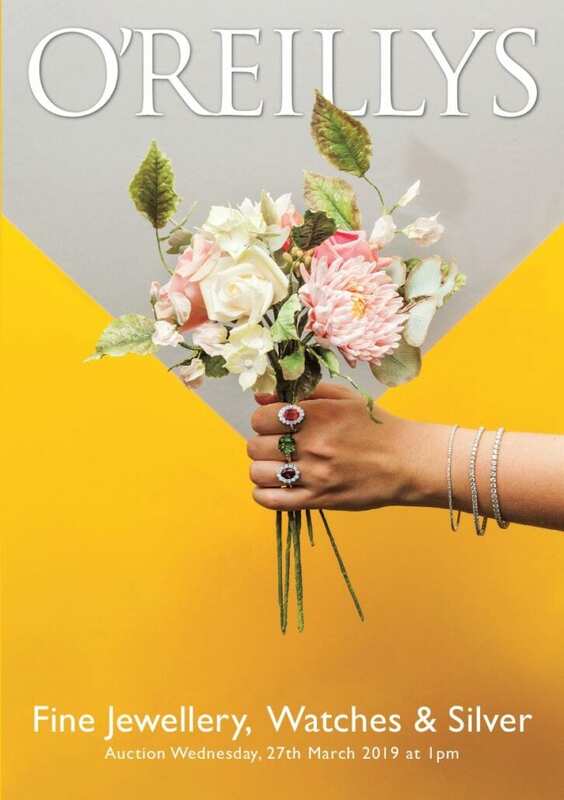 Such an opportunity happened for me last month when O'Reillys Auctioneers of fine jewellery asked me to collaborate on their March catalogue cover. I do love a loaf cake...easy to make and requiring little decoration, they are a perfect weekend teatime treat. I devised this recipe for a feature in the November 2018 edition of Irish Country Magazine and hence had the pleasure of having talented photographer Ramona Farrelly follow me in its making in my kitchen...thank you for these lovely photos Ramon! 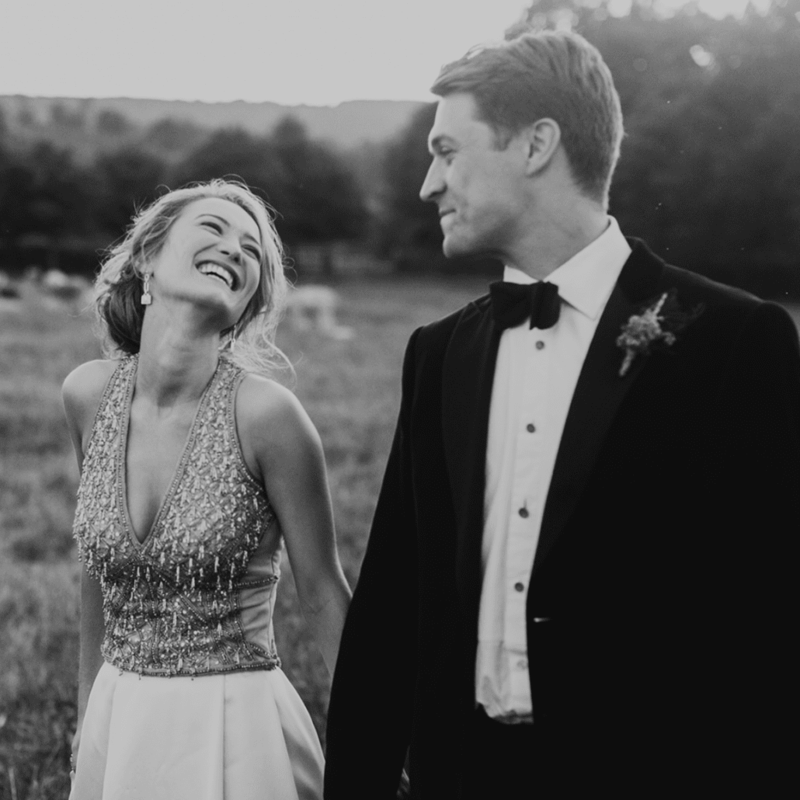 It is always a delight to receive wedding photos from clients! 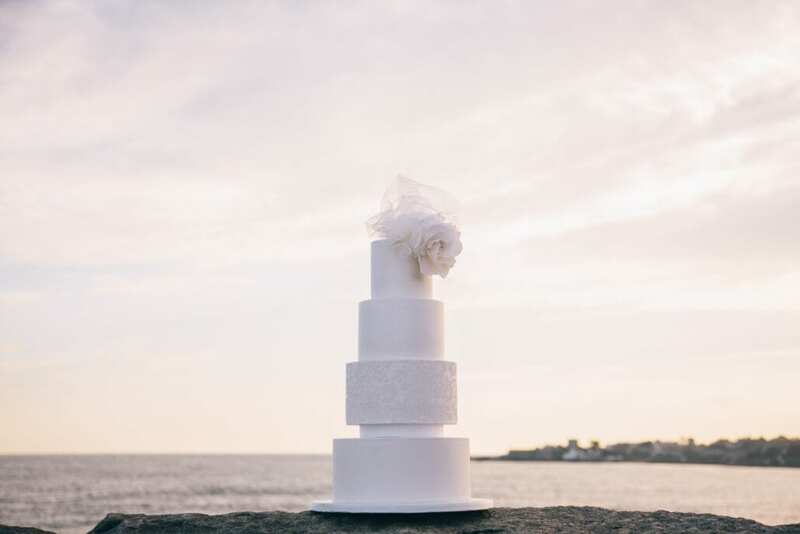 So many months are spent working closely on their wedding cake design, it is always exciting to finally not only see those plans come to fruition but also to see the cake in the context of the overall wedding styling. Today I am sharing three of many favourite real weddings from 2018! For many cake decorators Autumn and Winter mark the end of a busy wedding season and allow for time to be creative in designing new cakes and experimenting in new forms and techniques. 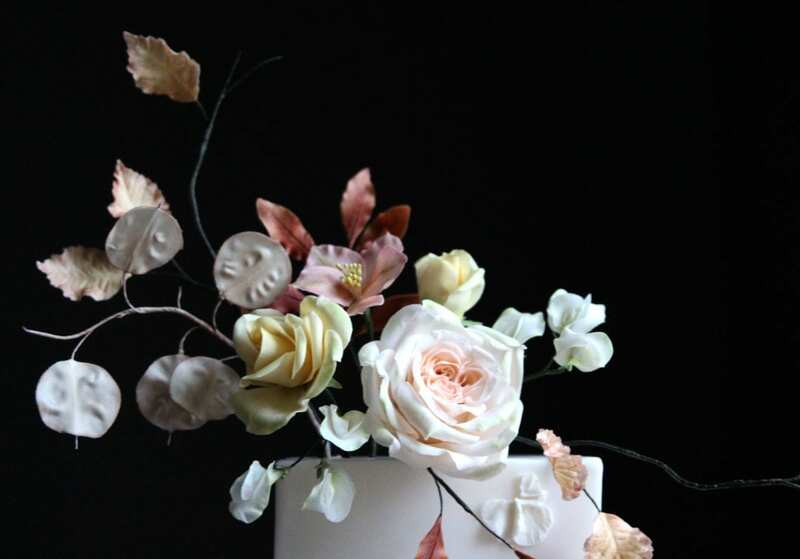 With time for a new cake design over the last few weeks I wanted to experiment with different colour tones in my sugar flowers and also embrace a more natural approach to their composition on a cake. I had the pleasure of being invited to collaborate on a photo shoot last July designed and planned by the talented Grace and Saviour Styling and photographed by Paula O'Hara Photography. I am in love with this one and thrilled to see the full shoot now published on prestigious wedding blog Green Wedding Shoes. 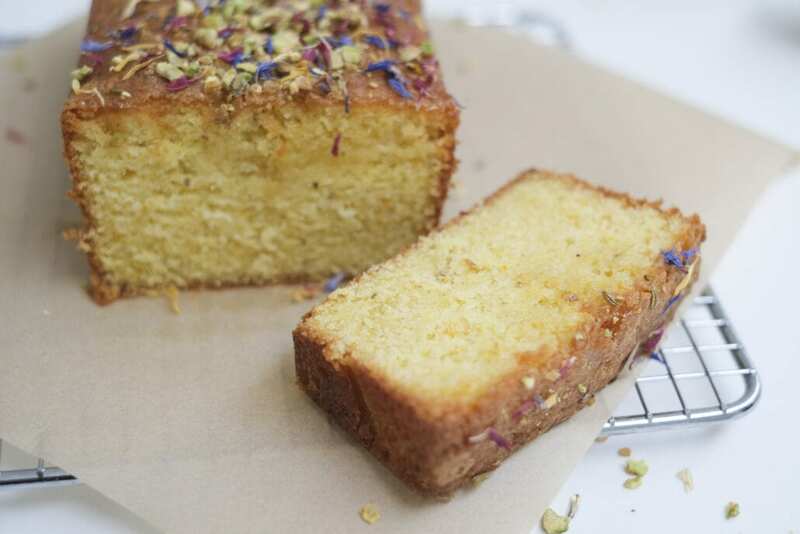 In this blog post I wanted to give a little insight into the inspiration for the shoot and corresponding brief for the cakes...with a sneak peak of the result! I love to bake with herbs either in savoury recipes themselves or to add a savoury twist to sweet recipes. My herb garden is currently abundant with beautiful leaves, from flowering thyme and sage to chives and rosemary. A new addition to my herbs this year was lemon balm. Much attention has been focussed of late on the scourge of plastics in our oceans and environment, with dire consequences for future generations unless we take action. Living beside the sea, we see at first hand the waste that is routinely washed up on our little stretch of coast. Since last year my family has worked to take one small step at a time to reduce plastic use, and waste in general, in our home, each thing we eliminate is one less piece of plastic or waste in our environment. But what about my business? Wedding cake tasting must be up there amongst the most enjoyable aspects of planning your big day. What is not to love about sampling delicious cake and deciding what flavours would be most enjoyed by you and your guests?! February is synonymous with Valentine’s Day which calls for some romantic baking! Dark chocolate and raspberry are a match made in heaven...here I have spiced up the combination in a cupcake recipe with the addition of some pink peppercorns. I always make a batch of homemade mincemeat in December, ready to make mince pies or other festive goods throughout the month. My version is vegetarian and sweetened only with the dried fruit itself so I feel it is a tiny bit healthier (!). This year I made these scones for Christmas morning but with a spare jar of two of mincemeat in the fridge come January I thought they are also a great bake to use up leftover mincemeat after the festive season. With a hint of spice and the sweetness of the fruit they are deliciously comforting straight from the oven with a cup of tea on a dark and cold January day!